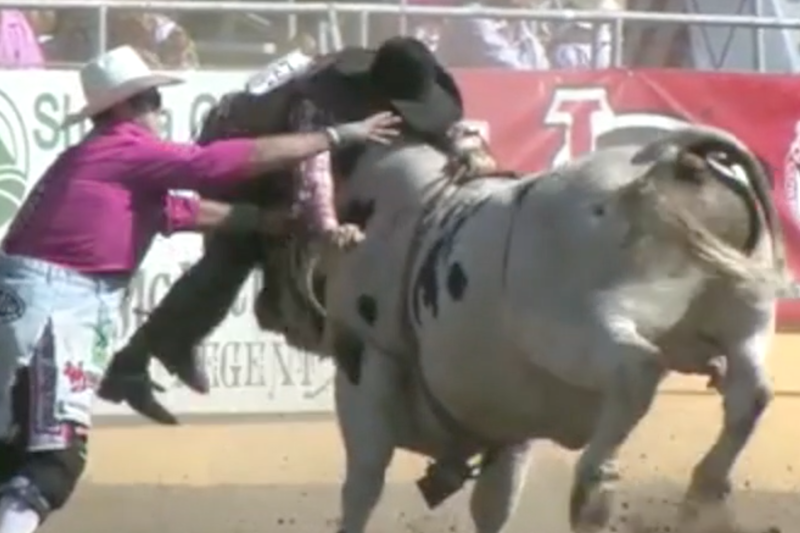 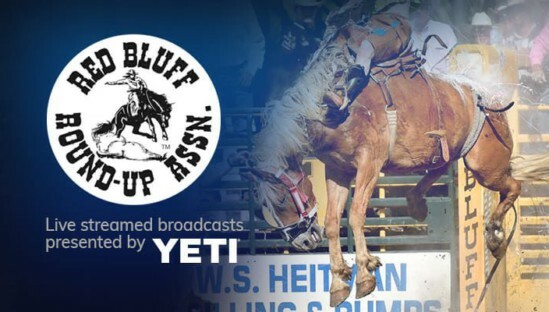 Live video coverage from Red Bluff, California; Saturday, April 20th & Sunday, April 21st, 2019. 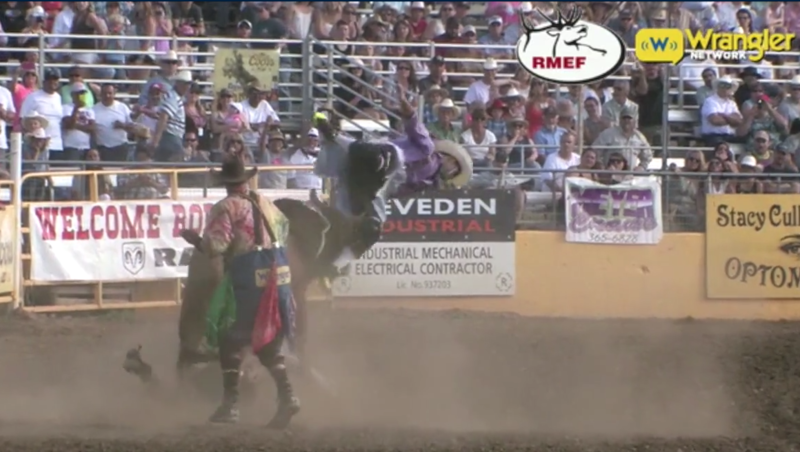 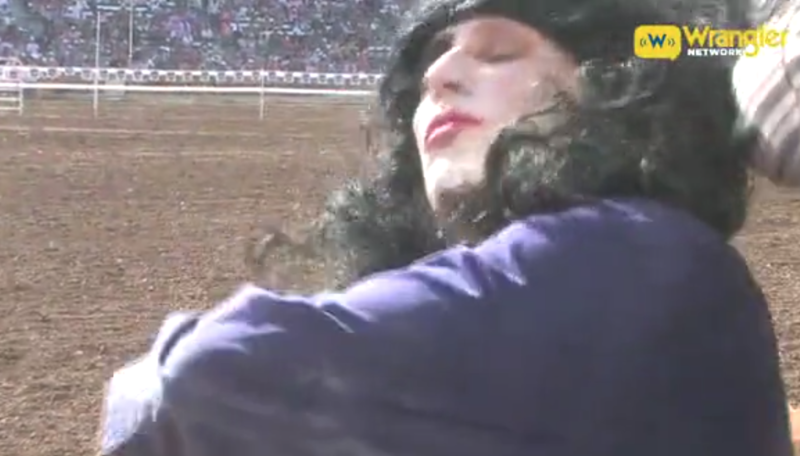 Let’s Rodeo! 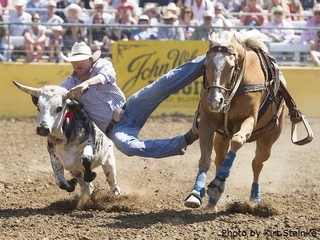 Get ready for the best 3 day rodeo in the west! 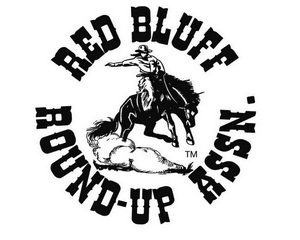 Founded in the fall of 1921 as an adjunct to the Tehama County Fair, the Red Bluff Round-Up was the first Northern California rodeo to join the Cowboys’ Turtle Association – precursor to the Professional Rodeo Cowboys Association (PRCA) and has overcome interruptions due to hoof and mouth disease, the Great Depression and World War II to become one of the sport’s signature events. 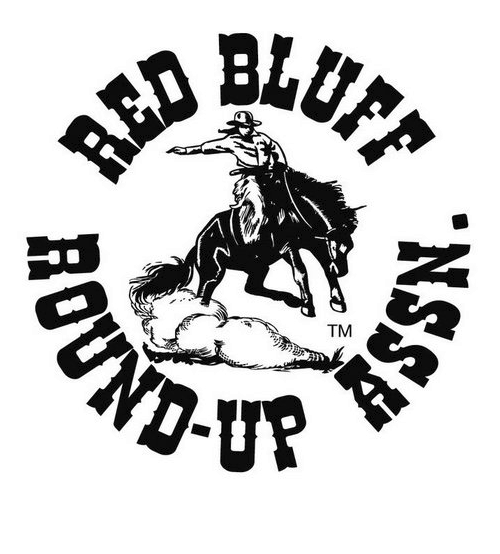 Founded in the fall of 1921 as an adjunct to the Tehama County Fair, the Red Bluff Round-Up was the first Northern California rodeo to join the Cowboys’ Turtle Association – precursor to the Professional Rodeo Cowboys Association (PRCA) and has overcome interruptions due to hoof and mouth disease, the Great Depression and World War II to become one of the sport’s signature events. 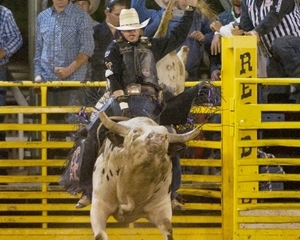 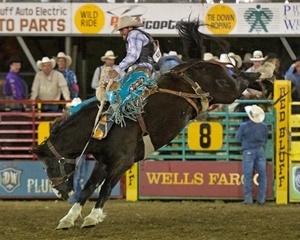 Since 2000, the Round-Up has held a unique place in the hearts of rodeo fans with its annual Wild Ride at the conclusion of the rodeo, which features top roughstock cowboys competing in full costume, judged not just for their rides, but for the look and creativity. 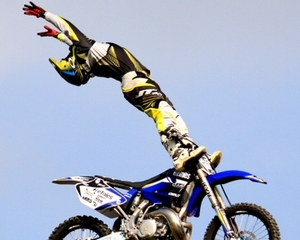 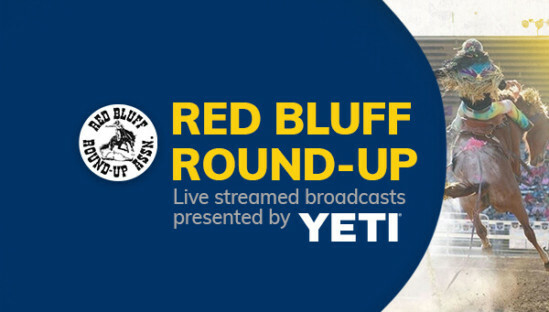 Live streamed broadcasts presented by YETI.